You should know that when you choose Trident Plumbing and Drain Cleaning, your plumbing issue will become our number one priority. 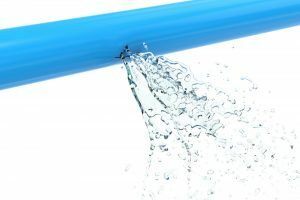 Whether you are faced with a plumbing emergency day or night, we have a team of reliable technicians to get the job done quickly and efficiently. This is why so many clients look to us for help whenever they need emergency plumbing in Sultan and the surrounding areas. All you have to do is give us a call and we can send someone out right away. 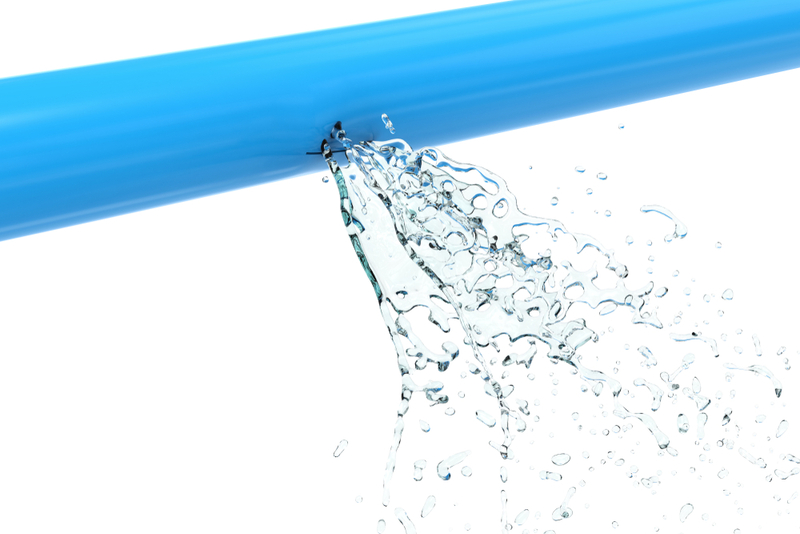 Once you call on us for emergency plumbing services, we will be there in a timely fashion to assess the situation. It is important to us that we limit the amount of damage done and we will start in right away to find the perfect solution that meets your needs. Our fleet is loaded with all of the parts and tools necessary to help us get you back on track and into your regular routine. Whether you have a plumbing issue that occurs in the middle of the night or on a weekend, you can trust in our level of expertise and prompt response. We have the ability and the certifications to give you the peace of mind that you are looking for to get your plumbing problem under control. When it comes to emergency plumbing in Sultan, you need to know you have someone who can be there in an instant. Call Trident Plumbing and Drain Cleaning today at (425) 321-6043.